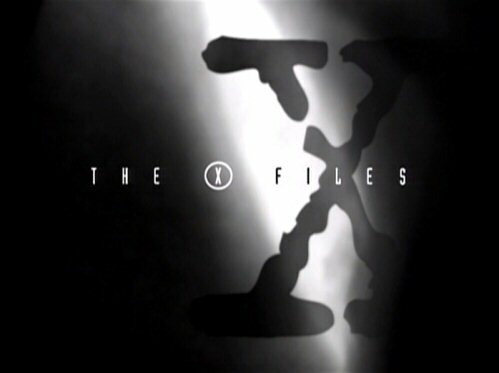 If you’re like me (and you should be, cause I’m awesome) you enjoyed the X-Files. But the whole crux of the story has eluded you. This may be because the series left it all deliberately opaque. But it might simply be because no one ever watched all of the episodes in succession. The Soak of the Year is halfway through the series. We are watching only the episodes that pertain to the alien story arch and skipping the “monster of the week” episodes. We will explain the entire plot, or at least what was revealed of it, in two subsequent posts. Post one will deal with with Seasons 1-4. Post two will go all the way to the conclusion of the series. Even the stuff without Mulder if it’s relevant. The chronology will be short, simple and succinct. Yeah, you can probably find this somewhere else on the internet. But, trust us, most of the synopsis (synopsises, synopsisis, synopsis’ – what the hell is the plural of synopsis?) are super long winded and boring. This one will be better.